Zuri brings to you easy beauty tips for a gorgeous glow this summer season. Now combat the oily skin dilemma by following these simple steps! Our body releases natural oils which causes the skin to look dewy and glowing. But in some cases excessive secretion makes the skin look greasy and thick. This over secretion is what causes oily skin. Because the oil rests on your face for a long time it tends to clog the pores and can even lead to breakouts and acne. Oily skin is a very common problem for Indian skin. But that doesn’t mean you need to settle for the shine, and it definitely does not mean you have to give up on makeup. 1. Antibacterial wash with lukewarm water: One of the most important things to remember while caring for oily skin is ‘cleansing’. Oily skin secretes more natural sebum than usual which builds up on the skin throughout the day. Cleansing thoroughly at least twice a day is important to remove the dust that settles on the skin making it look oily. Begin by taking a gentle cleanser on a piece of cotton and rubbing it all over the skin to remove any residue. Then wash your face with lukewarm water and use an antibacterial face wash. Avoid using hot water as that will dry out your skin. You can try a face wash with neem or aloe vera extracts which help fight the oiliness. 2. Oil reducing face packs: Oil reducing masks are a boon for those with greasy skin. 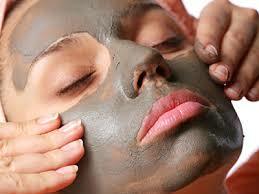 Make a face pack by mixing multani mitti with a few spoonfuls of rose water and apply it all over the face. Leave it on for fifteen minutes or till completely dry and then wash it off with lukewarm water. For oily skin that is prone to acne, you can even use a pack made by mixing neem powder with rose water once a week to reduce the blemishes. Lemon is another oil reducing agent and rubbing it on the skin during your bath can help remove the grease. 3. Alcohol-free toner: Oily skin requires frequent treatment with toners to help reduce inflammation, heal blemishes, minimize pores and remove oil buildup. But you need to be careful as typical over the counter toners contain alcohol which can further irritate the skin. 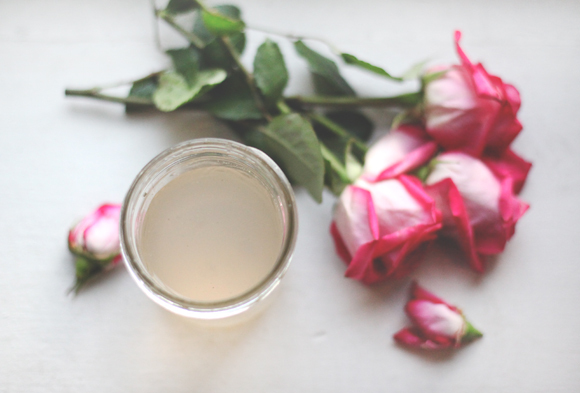 The best solution to use rose water as a natural toner every day. After you are done cleansing and washing your face, apply rose water using a cotton ball all over your face and let it dry. 4. 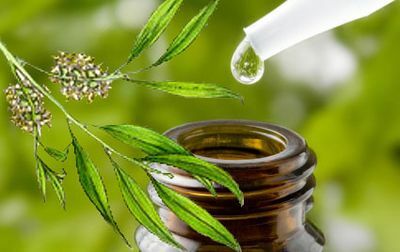 Treatment with tea tree oil: Tea tree oil works like a natural antiseptic. It dissolves skin oil and kills the bacteria. You can use it in various forms to treat oily skin such as – adding a few drops of tea tree oil to your bathwater, adding a few drops on your skin cleansing cotton pads or even taking facial steam by adding a few drops of essential oil to the water. 5. Massage your face with buttermilk: Massage your face with some buttermilk about two or three times a week after you are done washing it. It’s best to do this during your bath as it may get messy. 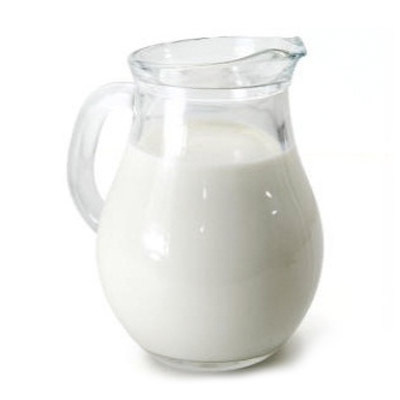 The fermented cultures in the buttermilk clean the oil clogged pores and tighten them to give you brighter looking skin. 6. Always start with the primer: When it comes to oily skin, getting your makeup right is one of the hardest things. The foundation doesn’t settle right and the makeup can look clumpy due to the grease. To avoid this, you should begin with a primer. This minimizes the oiliness and creates a good base to help the makeup stay put. 7. Matte finish sunscreen: Do you often skip the sunscreen for fear that it will make your skin look even more oily? Well, avoiding sunscreen is not the solution. Even for oily skin, sunscreen is vital to prevent wrinkling and redness due to sun spots. Opt for a light matte finish liquid sunscreen which won’t weigh your skin down. A tinted sunscreen is also a good option which can double up as your foundation so you avoid unnecessary layers of makeup. 8. 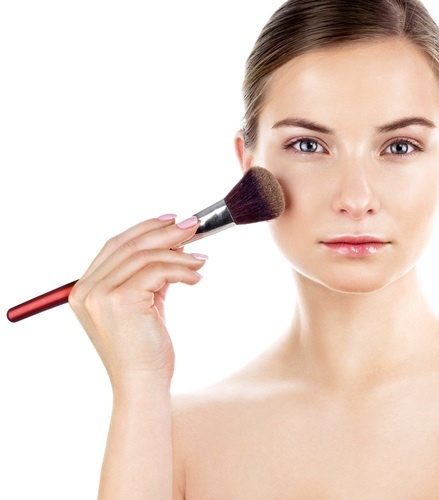 Set your makeup with powder: Loose powder can be your best friend if you have oily skin. Dabbing it on as the final step of your makeup routine helps reduce the shine and set your makeup to help it last longer. Carry a compact around with you when you are leaving the house in case you need a touch-up when your skin starts looking oily again.